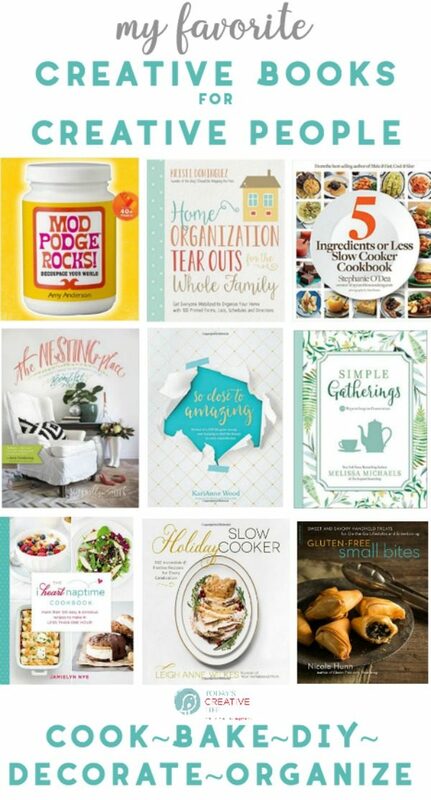 If you’re a creator, or you have a crafty creator on your gift list, then this Gift Guide for Crafters is exactly what you need! Last minute Christmas ideas are always needed! I have tried or own everything on this list. You can’t go wrong. I also have gathered all my favorite Creative Books for Creative People! A book is always a good idea! 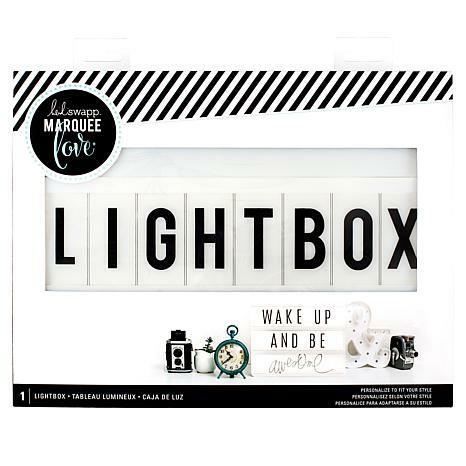 These Monthly Craft Kits are awesome too! 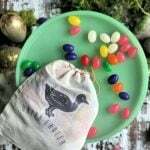 This gift guide for crafters has great ideas for large gifts to stocking stuffers. All links provided for products are affiliate links. All this means is that TCL will receive a small percentage of any sales. 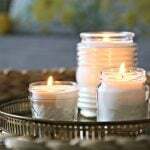 This costs you nothing extra, but it sure helps me to continue to offer free recipes, craft and decorating ideas. 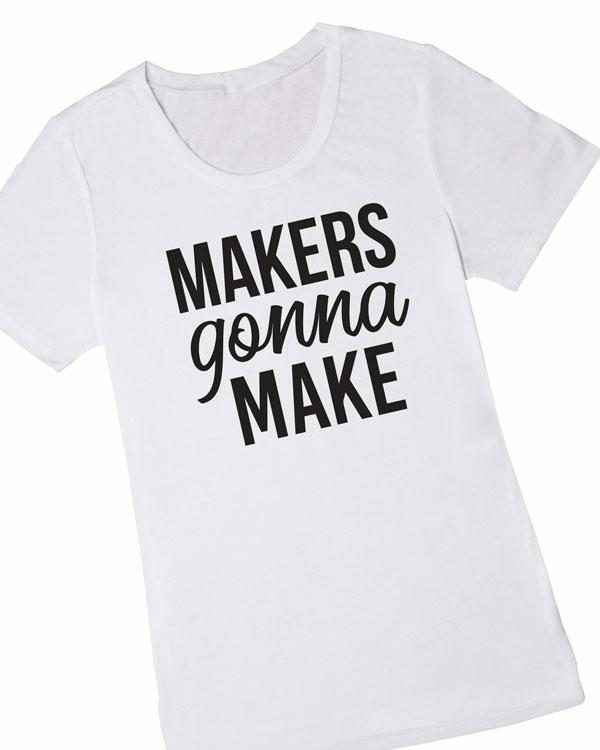 This is worn proudly by anyone who makes things, crafts things, glues things. This site has so many other graphic tees, it’s easy to find just the right one for someone on your list. 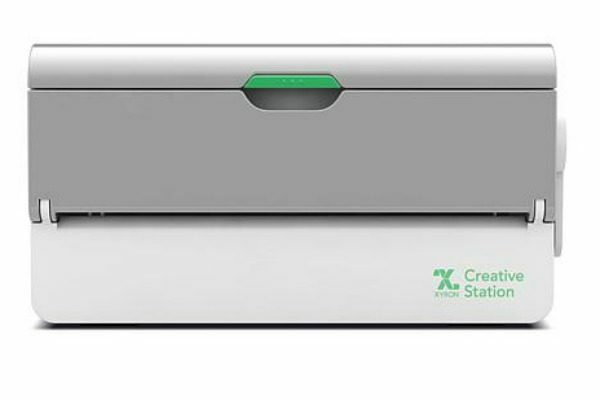 I have owned the original Cricut, the Cricut Explore, the Cricut Explore Air and now the big daddy of them all, The Cricut Maker! I am lucky enough to be a part of each launch party and I can tell you, these machines are worth every penny. If you’re not sure about the heftier price tag of the Maker, you may be fine with the last Cricut Air. It’s a much more reasonable price and you can get a great bundle that includes all the supplies you need. 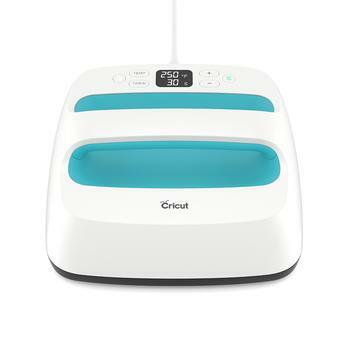 If you’re a person who sews or quilts, I can tell you know that you’ll want the Cricut Maker. They also have bundles. Read up where I compare each machine here. I love this little machine! You can make anything a sticker, a magnet, or laminated. I’ve used it to organize my craft room, make laminated laundry tip tags for my college son and I made the labels for my Homemade Poo Spray. This is a really fun machine! I LOVE iron-on projects! The versatility of this product is so much better than using your old iron! 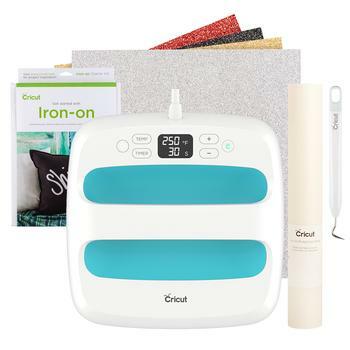 You can finally have a heat press for your home that’s safe! I reviewed the handy tool here. 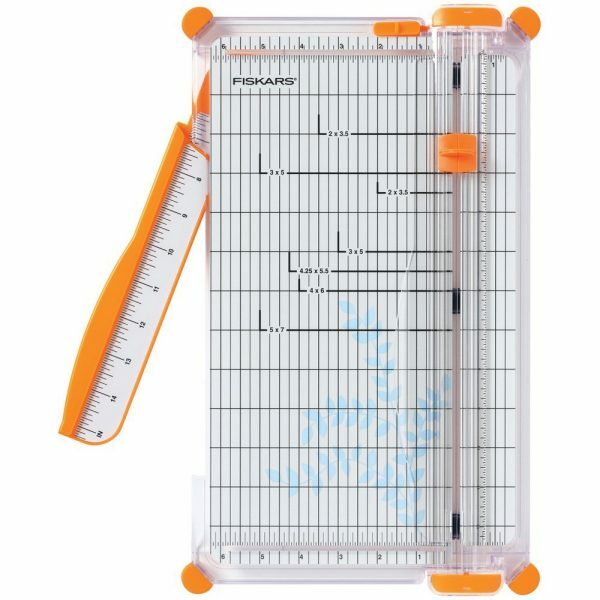 I LOVE this style of paper cutter! I can easily measure different sizes quickly without a lot of thought. It cuts straight and tucks neatly into a drawer. Need I say more? It’s got to be one of my favorite craft mediums. I’ve made my botanical coasters, I’ve decoupaged the top of a table, I’ve created Halloween pumpkins with vintage beetle images. 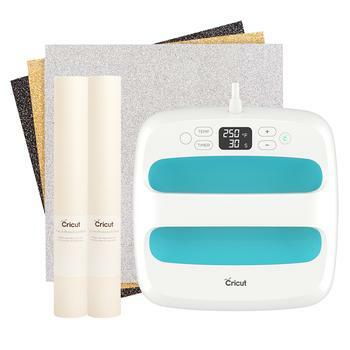 It’s one of the easiest and most forgiving craft supplies you’ll ever own! It’s also available in so many different formulas. Matt, Glossy, Outdoor, Glitter… so many choices. This is such a fun way for creative people to express themselves! Trust me, your crafter will love this! 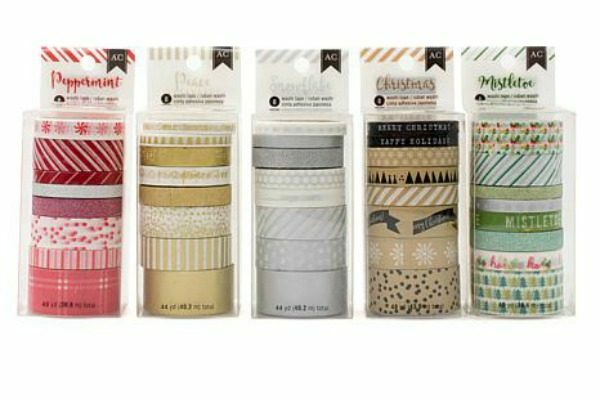 A creative person NEVER has too much Washi Tape. Honestly, I have at least 50 rolls. I use it ALL the time. Like these holiday gift bags I made! This stuff is another one of my favorites! I just used this for my Mom Hustle Iron On Tote bag. I have made so many iron-on dish towels! I’ve made them for gifts, holidays or just because! I love using vintage images I find for easy craft projects! 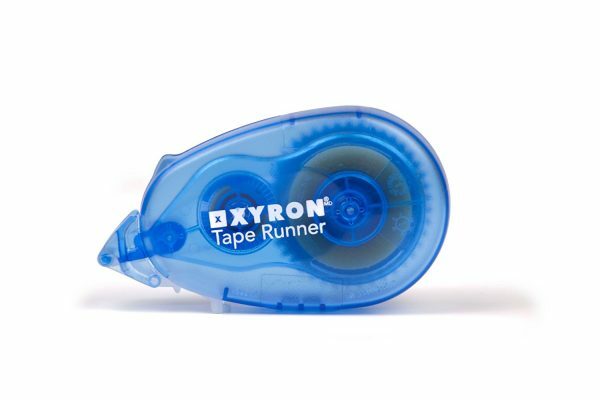 Forget messy glue sticks, this adhesive tape runner is so handy! 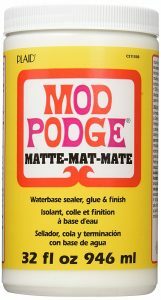 Use it for scrapbooking, or any other craft project were glue is needed. And it’s refillable. These make cutting detailed items so much easier! I truly believe if you have all these items in this Gift Guide for Crafters, you have all the essential staples! 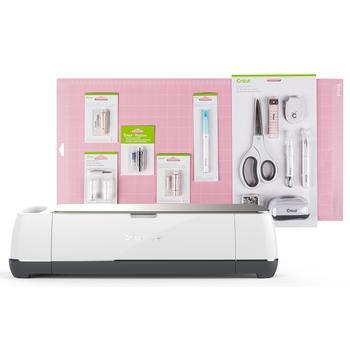 Of course, you’ll need more accessories if you get the Cricut Maker. 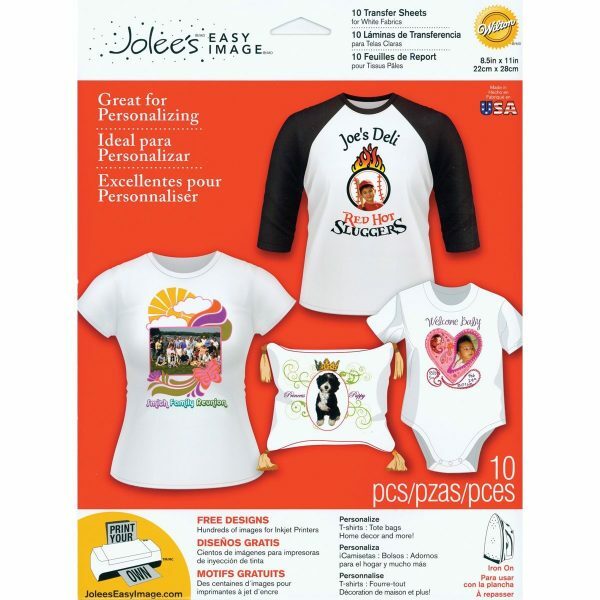 There are so many different types of vinyl, from iron-on, flocked, glitter and more. They usually offer $10 off your first order over $50! 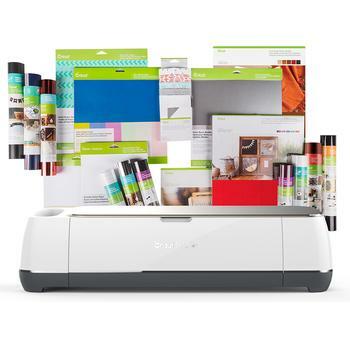 Shop Cricut. Another great place to find craft supplies at a great price point is HSN. You may even see my friend Beth Kingston.